Do you know someone who’s an art lover? If you’re starting a collection for any reason, why not let North East Art Collective help you purchase an Original piece of Art with their top up collection offer. 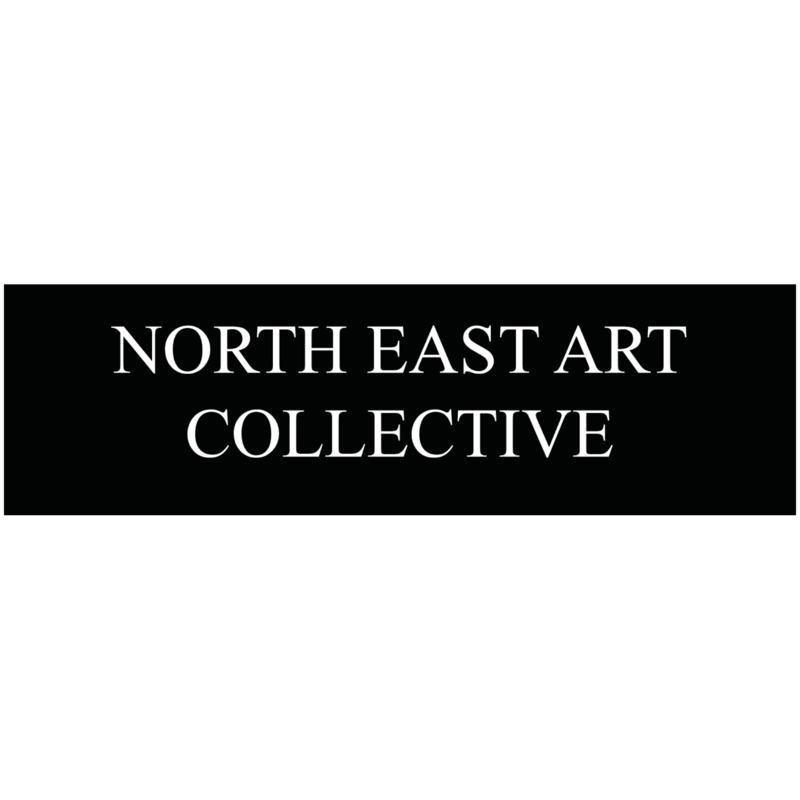 If you’re having a collection for any reason, whether it’s a wedding gift or a leaving gift at work, North East Art Collective will top it up by 10%. With a price range from £10 to £10,000 they truly have something for everyone. The 10% can also be added to Gift Voucher collections. Ask staff in store for more details.